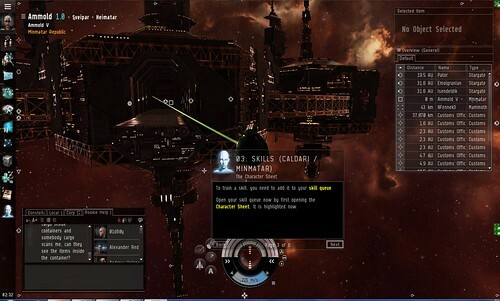 Members of Inevitable Betrayal began investigated EVEOnline during A Virtual Worlds, Games and Education Tour P2PU course in 2012. Our original tour was conducted by John Carter McKnight which came 4 weeks after he had presented "Space Makes You Bitter." We returned in 2013 for EVEOnline Tour with Stephen Getter (Game Mole) during an Inevitable Instructors weekend webinar.